There’s nothing like exploring a new place and getting immersed in the culture, history and origins of a country. While in Cambodia we spent a lot of time at their biggest market in Phnom Phen. Unlike anything we’ve ever seen before they sell everything from fish to scarves. 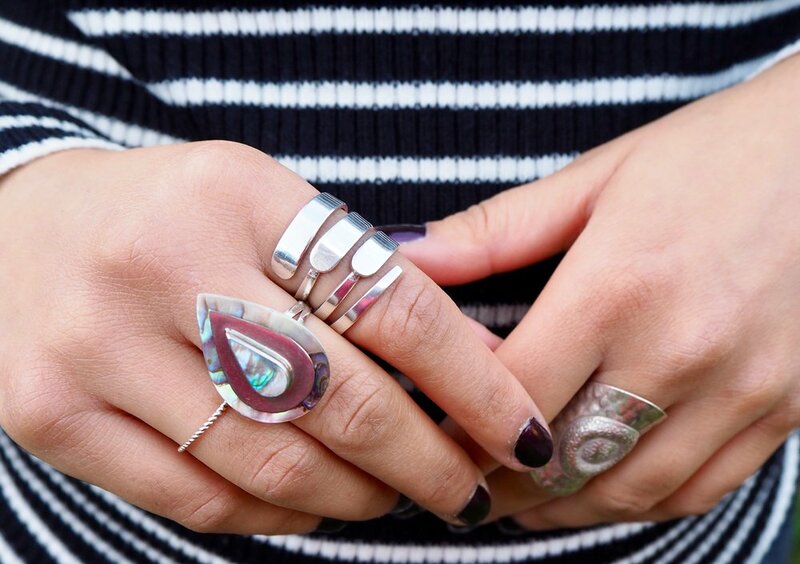 We fell in love with many items while there but these silver rings are a standout. If you can’t make it to Cambodia, why not purchase some handcrafted jewellery from Unikat & Co. 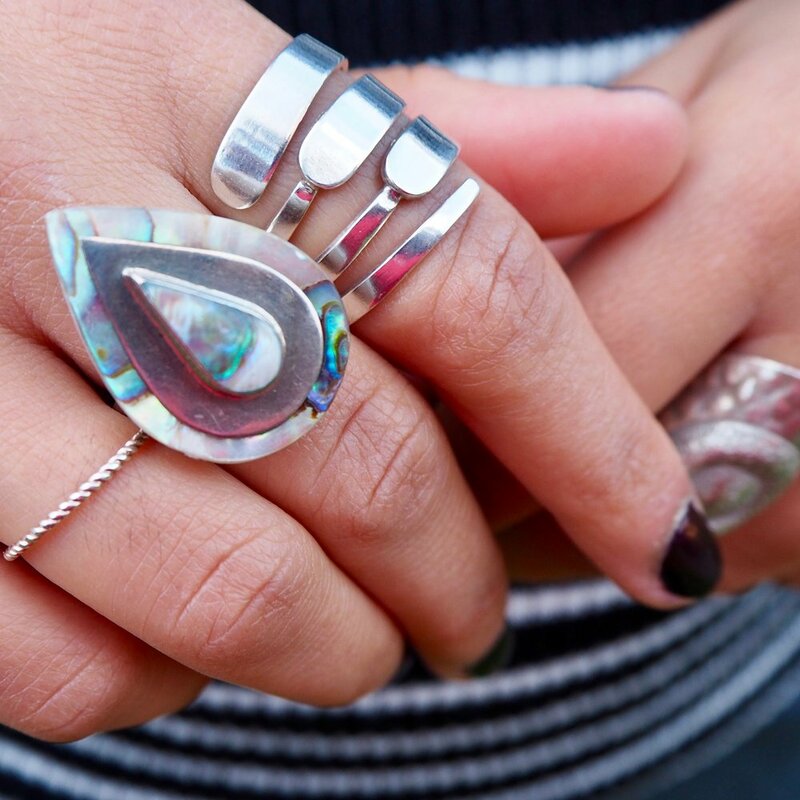 They partner with Craftworks Cambodia to sell sustainable and ethically made gems, which give back to their community. You can buy similar here.